The yellow sapphire (also known as Pukhraj stone) belongs to the sapphire family. The fascinating yellow color of the yellow sapphire and the excellent physical properties of this stone have rapidly increased the demand for this stone. 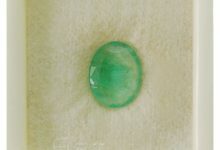 The compelling color of this stone which is just succeeded by the diamond stone helps in building the reputation of this stone in the market. Consequently, the price of yellow sapphire has increased rapidly over the years. 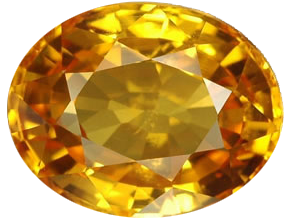 Today, we would precisely talk about the different shapes of yellow sapphires in which this stone is famously spotted. The round shape yellow sapphire reflects 58 facets of the yellow sapphire. 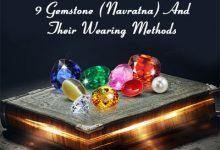 And, the round cut yellow sapphire exposes the diverse facets of the stone and it appears enormously beautiful when it is worn in the form of rings, necklace, bracelet or pendants. The princess cut yellow sapphire gemstone appears sober and delicate because of it’s exact square shape cut and excellent polishing. A princess cut yellow sapphire disparate all the inclusions and impurities from the stone. Therefore, princess cut yellow sapphire is advised to be fixed in the rings and necklace. However, due to the distinct cut of the stone, it appears best. The Asscher cut yellow sapphire is cut in steps consequently it reflects even minute details of the stone and looks highly appreciable when it is adopted in a gemstone engagement ring. 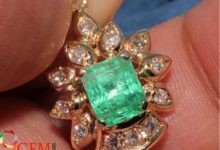 The incremental cutting of this stone resembles the waterfall model it exhibits even the smallest details of the stone. Moreover, the brilliant quality of this stone and the clarity of this stone attracts everyone. Additionally, the price of the Asscher cut yellow sapphire is high which puts a burden on the pocket of a person. 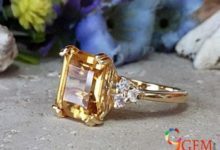 The emerald cut yellow sapphire is identical to Asscher cut yellow sapphire besides one inclusion that an emerald-cut yellow sapphire is a majorly square cut. The emerald cut yellow sapphire looks apprehensively beautiful when it is to be embedded in the rings, necklace, bracelet, and earrings. The oval shape yellow sapphire gemstone is cut in an oval shape symmetrically. 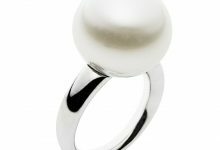 The stone resembles the shape of an egg and looks decent to adopt in an engagement ring. 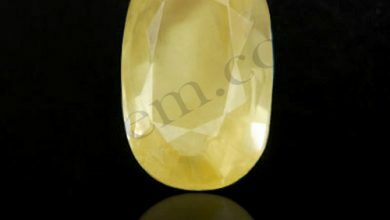 The pear shape yellow sapphire is shaped like a teardrop, with one pointed end and another rounded one. One of the perfect shape yellow sapphires that will definitely help you win the heart of your love interest is heart-shaped yellow sapphire. 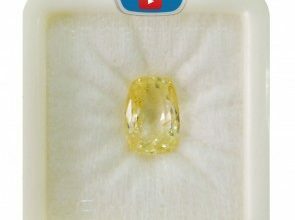 And, it is being considered one of the best cut or shape yellow sapphire for an engagement ring. The cushion shape yellow sapphire appears like the pillow with a square cut with rounded corner. 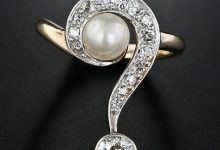 Since making it better or perfect for an engagement ring. These are the major shapes of this stone. 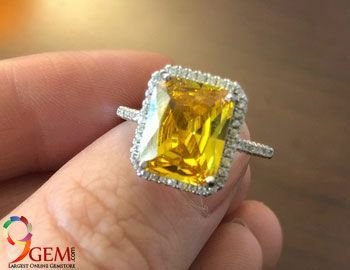 However, yellow sapphire can also be cut into other shapes as well, however; the above-mentioned shapes are the most popular yellow sapphire shapes.